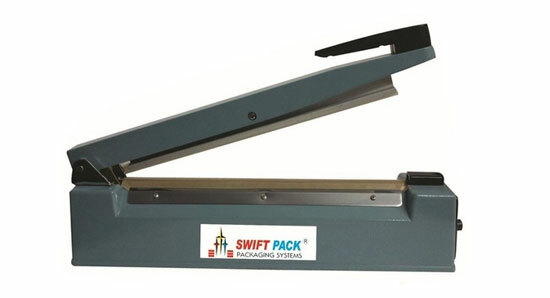 Hand impulse sealer with middle cutter are equipped with middle cutter used to cut the bag after sealing, which are widely applied to seal all kinds of plastics films, compound films and aluminum-plastic film. 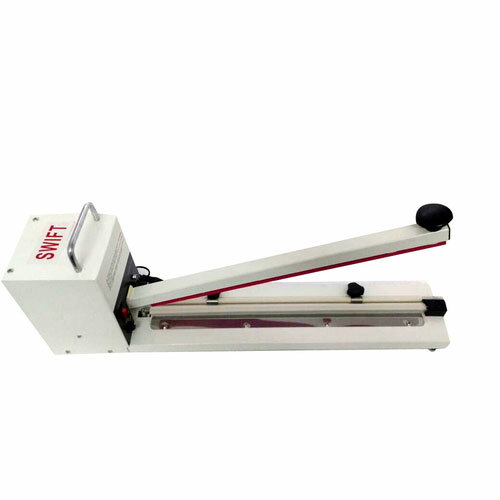 Hand impulse sealers with middle cutter is appropriate for sealing PE, PP, PA and PVC foil and also thinner double-coated materials. It widely used in such industries as foodstuff, special local products, tea, medicine, hardware etc. They are most convenient and economical sealing equipments for shops, families and factories. L-Sealer Machine can convey the products automatically into shrink tunnel through conveying belt for shrink packaging after sealing & cutting. Equipped with shrink tunnel to reach higher working capacity. Shrink wrappers apply heat to shrink a shrinkable film around a product. 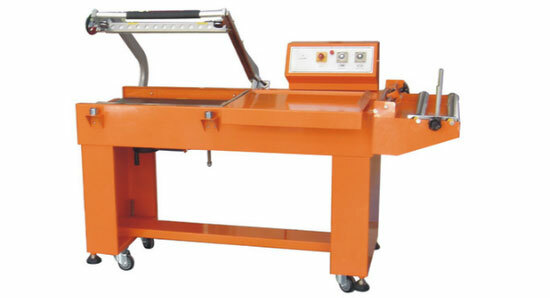 This process is often done by automated equipment, but manual and semi- automatic shrink wrappers are also available. It is ideal for shrink packaging of the electronic products, hardware, software, foodstuff, printing, pharmacy, beverage, mineral water, pop-top cans and glass bottles etc. Weight (net/gross) of about 125/175kg.